Ben and Rahil make the top three most relaxed weddings Jon and I have ever photographed. The two of them just exude "make yourself comfortable." 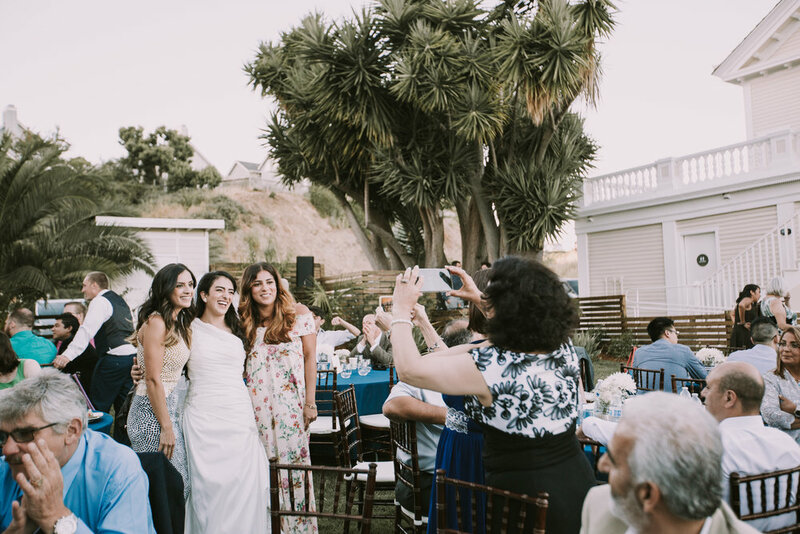 This wedding was full of beautiful Persian/Iranian tradition. The ceremony was a balance of Rahil's background, with the Sufreh Aghd, and Ben's with the exchanging of traditional vows and rings. All who attended can attest, it was stunning, and so very meaningful.It was quite the surprise when Ben's two sisters from the UK walked down the aisle. It was Rahil's surprise to Ben to have them both there. His reaction was priceless. We saw our first "knife dance" before the cake cutting, and ended by dancing the night away. Ben & Rahil, we love you.